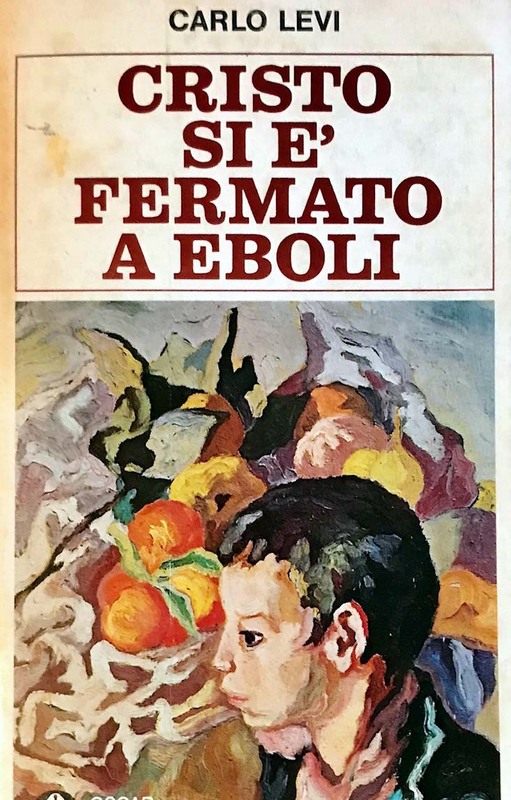 ‘Cristo si è Fermato a Eboli’ /Christ Stopped at Eboli is Carlo Levi’s memoir about his year as a political prisoner in Basilicata in 1935-36. Levi (pronounced LEV∙ee) was a doctor, writer and artist from a wealthy Jewish family in Torino. He was exiled to Aliano*, a small village in Basilicata for his Anti-fascist views and writing. Eboli is south of Napoli, where the road forks inland and the railway does not. The title is a local expression suggesting that even Christ didn’t make it as far as Basilicata so they are a God forsaken land beyond civilization and beyond hope. Obviously the Mussolini government agreed, since their strategy to silence outspoken critics was house arrest in the south! Levi comes into contact with profound poverty, distrust, class differences, spells and superstition in a remote, neglected part of Italia. Levi graduated from medical school in 1924 and did 4 years of lab research, but had not actually practiced medicine on humans. He was not keen on practicing, but reluctantly did so, since the 2 doctors in Aliano were incompetent and lacked any compassion. The people did not fully understand him or why he was there, often commenting ‘someone in Rome must have it in for you’. Levi comes to empathize with the peasants, becoming a much loved member of the community. Published in 1945 after the liberation of Italia, Cristo si è Fermato a Eboli was an immediate hit with both the public and critics. It gave the people a voice and brought attention to the region, including the socioeconomic problems and political neglect. ‘I had time to see the town and then I understood my sister’s horror, although at the same time I was struck by it’s tragic beauty’. 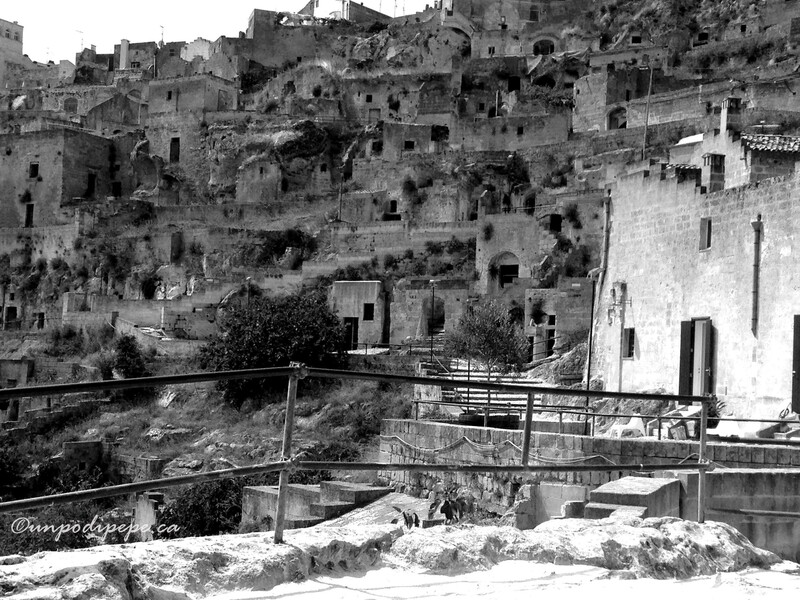 Matera’s situation continued on unnoticed- until the 1945 release of this book. 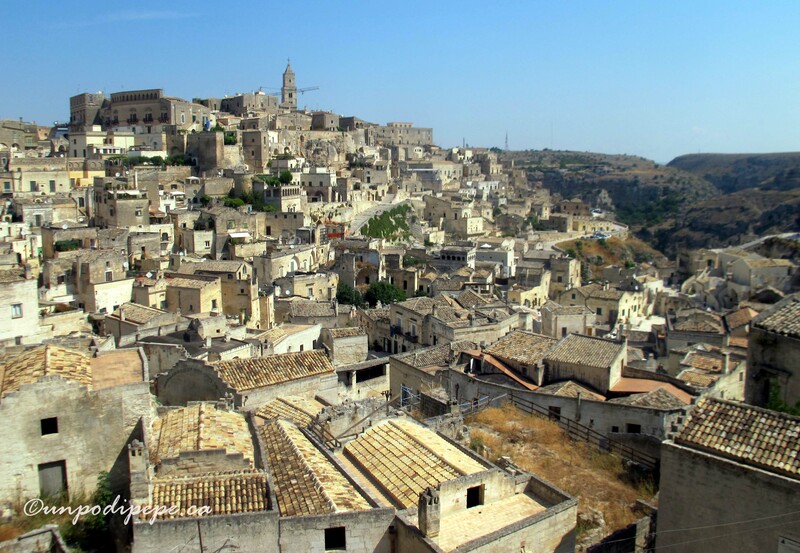 If you have not read my Matera post, please click on ‘I Sassi di Matera’. I have read this book in both english and italian. If I had to pick a favourite Italian book or book about Italy, this is it. It is very philosophical and it is obvious from Levi’s writing and paintings that this experience affected him profoundly. 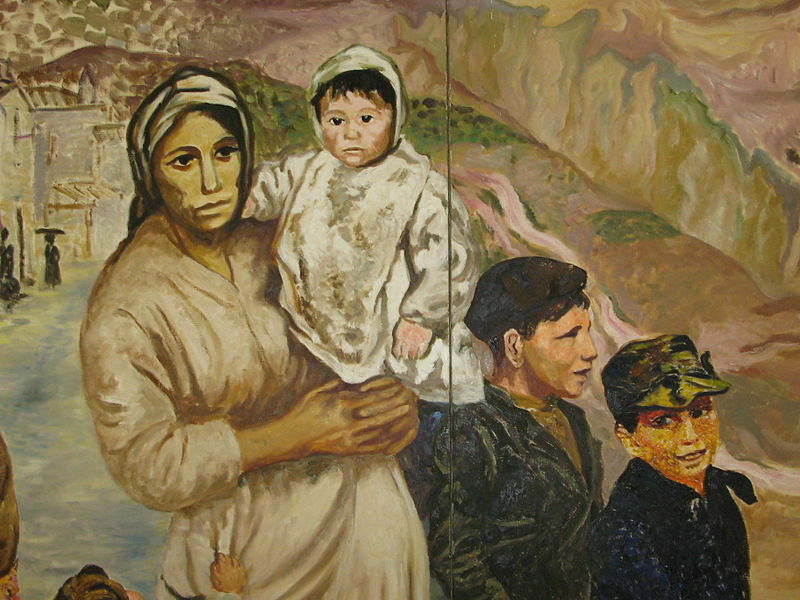 He writes with great sensitivity and his paintings from Basilicata show an unbelievable amount of emotion and humanity. The paintings are on permanent display in the Museo di Arte Medievale e Moderna in Palazzo Lanfranchi, Matera and in the Museo della Civiltà Contadina in Aliano. Levi fought for social justice and went on to become a Senator of the Italian Republic. He is buried in Aliano, where he had requested to be ‘between the peasants’ whose endurance he so greatly admired. 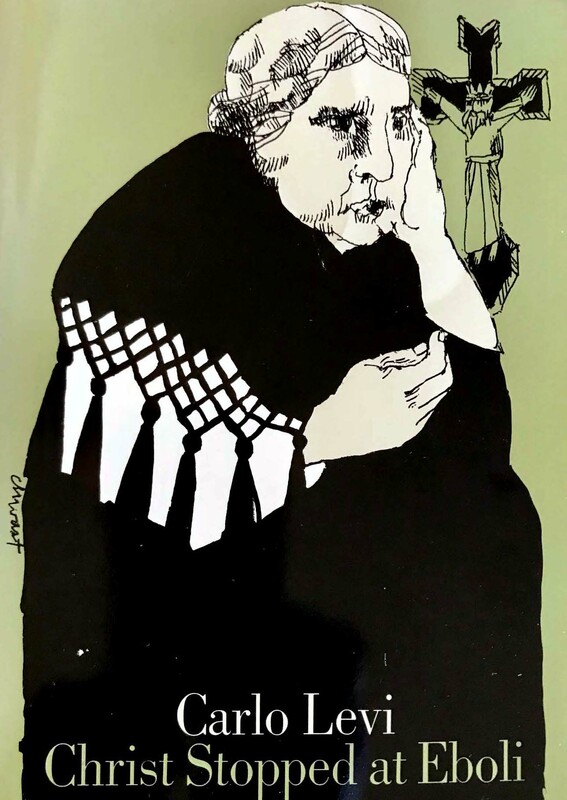 -my 1978 Italian edition book cover with the painting ‘Il figlio della parroccola’ Pricetag says £ 1.800! Enter your email address to follow 'un po' di pepe' and receive notifications of new posts by email. Buona Pasqua 🐣. Bird’s nest cookies by @isabelladecotiis!